Founded in 2005, TRAZA is a Spanish SME formed by professionals of the Food Safety and Technical services field. Our main objective is to protect the final consumer’s health through the implementation and improvement of the Food Safety and Quality management systems of our clients, studying every link in the food chain. 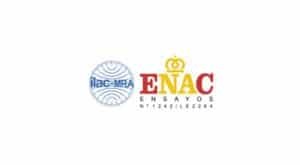 Our organization is certified under International Standards for Food and Water Analysis Laboratory, Consulting and Auditing of Quality Systems, Food Safety Systems, nutritional studies, environment, prevention of legionella and public health as well as for the management and teach of formation courses. 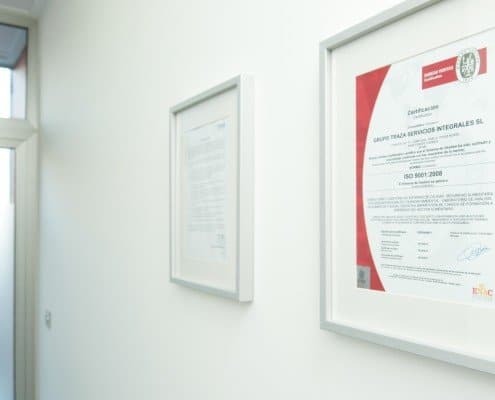 The knowledge of technical sanitary regulations combined with the work developed over the years supports us as professionals in the sector and allows us to ensure the proper management of your business project. Traza has established itself as one of the most relevant companies in products and services related to food safety and health, as well as a respected agent within it’s sector. Over the past ten years we have helped hundreds of companies and institutions to comply with the most demanding standards and adapt their products and services to the needs of consumers. 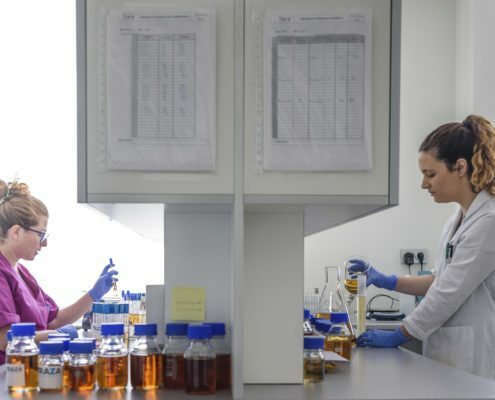 Our company has facilities equipped with an Analysis Laboratory, certified under the International Standards of Certification ISO 9001: 2015 and Authorized as a Public Health and Agri-food Laboratory (registration A / 045), offering the necessary means for any microbiological, physicochemical and nutritional in food, water and work surfaces. In addition, we have a training classroom and an online platform designed to teach specialized courses on hygiene, public health, nutrition and food. Would you like to solve any doubt you may have or request some of our services?